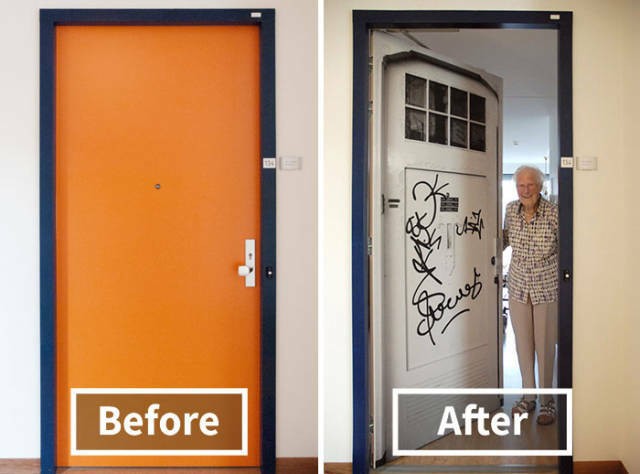 A company makes custom stickers to personalize apartments’ or rooms’ entrance doors called ‘true doors.’ You can choose a sticker from their collection or have a tailor-made one. 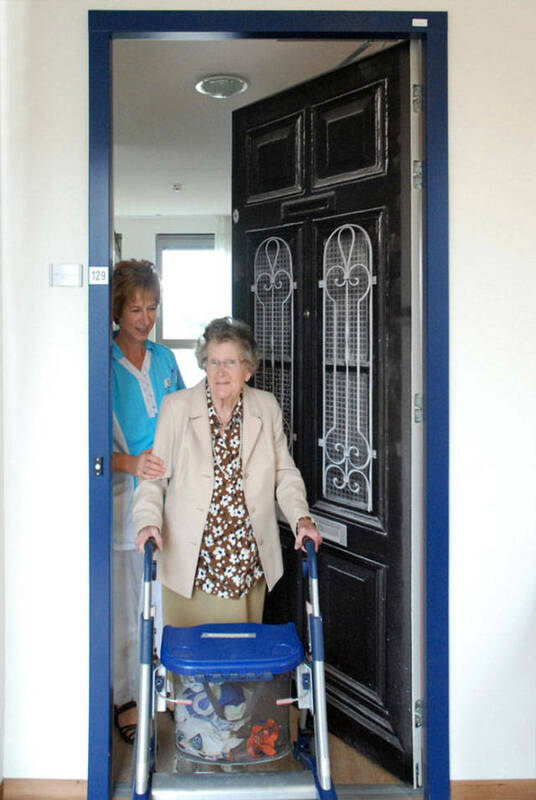 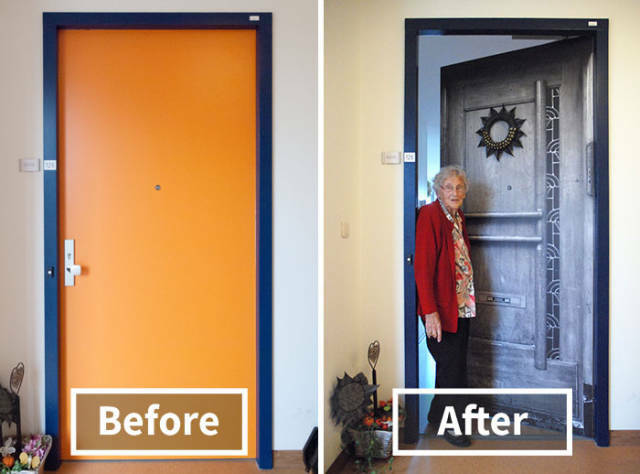 This is especially helpful for people with dementia as these customized doors stimulate their memory and help with orientation. 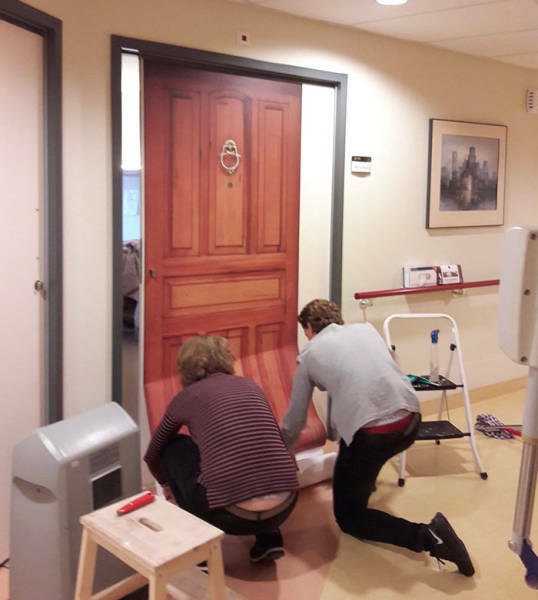 It makes them easier to find their rooms. 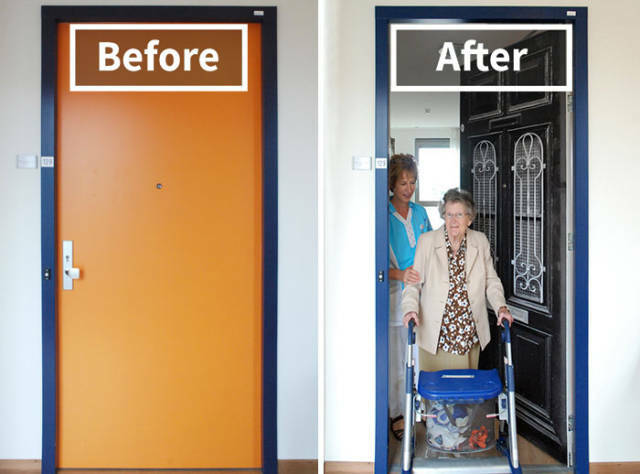 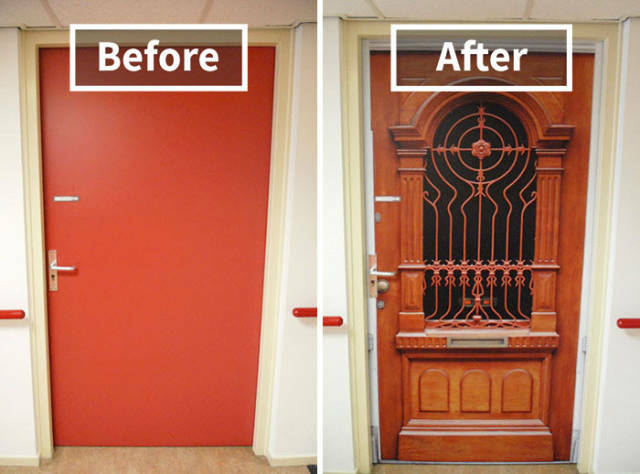 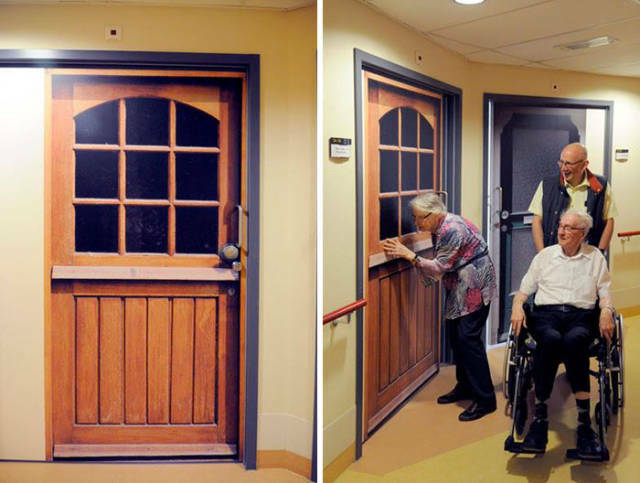 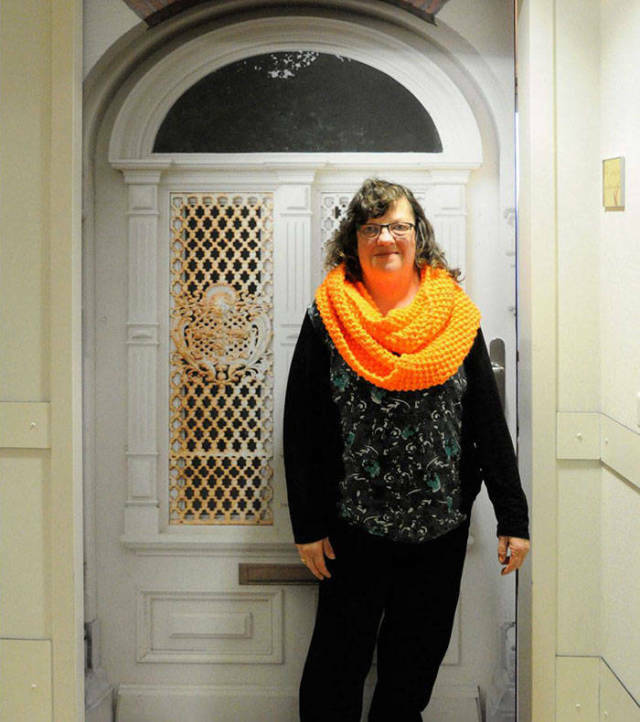 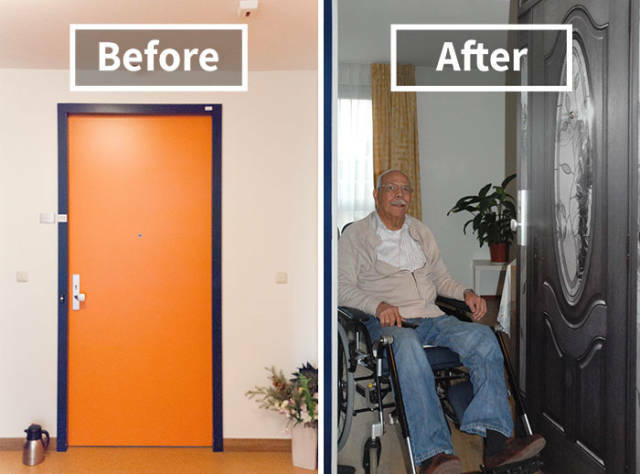 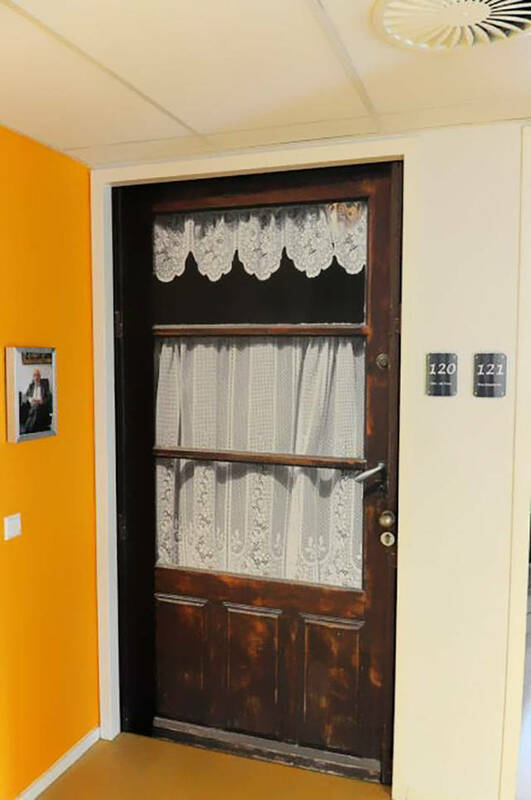 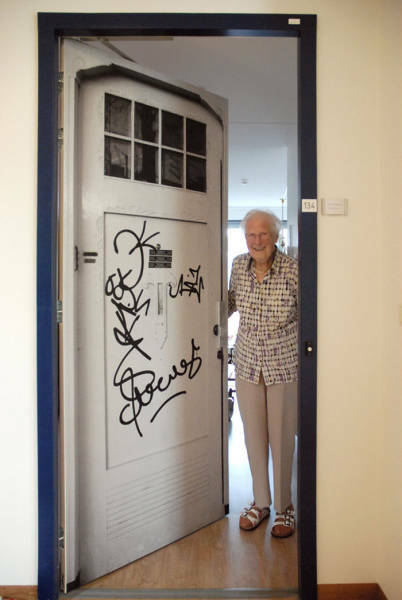 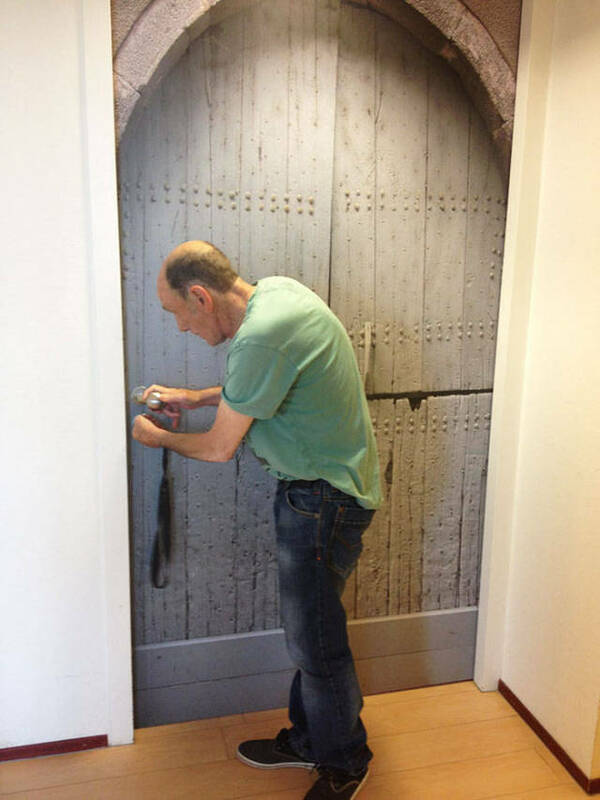 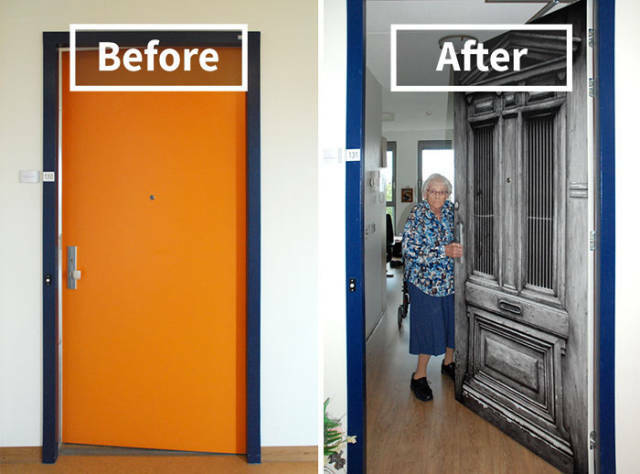 0 responses to "To Help People With Dementia Find Their Rooms Easily, Their Doors Are Being Recreated To Stand Out (13 pics) "